" I really like my new Zzz mask. The fit is great and the head gear fits better than my old one did. 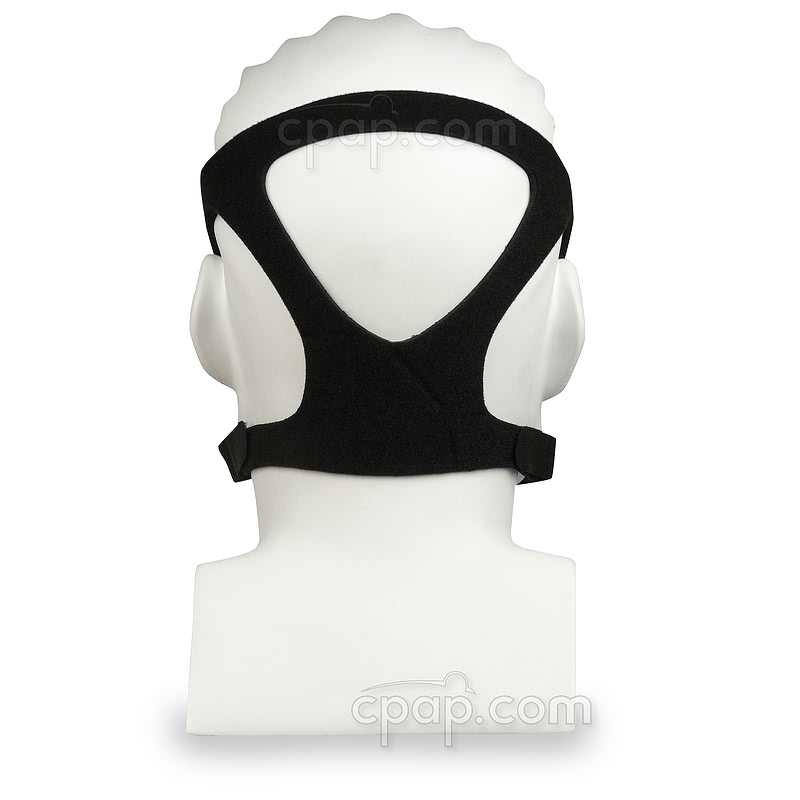 Thanks "
"https:="" www.cpap.com="" productpage="" zzz-mask-full-face-cpap-mask-with-headgear-probasics"="">Zzz-Mask Full Face CPAP Mask with Headgear. 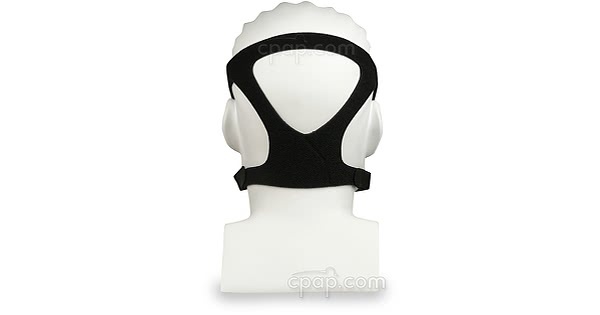 Headgear clips are included with headgear. The headgear is only available in one size: One Size Fits Most. This is the headgear for the original Zzz-Masks and Sunset HCS masks. This headgear is not the same as the headgear that comes with the updated Zzz-Mask SG masks.